In Store & Online: Join their Carter's club and you'll get printable coupons and codes when available. 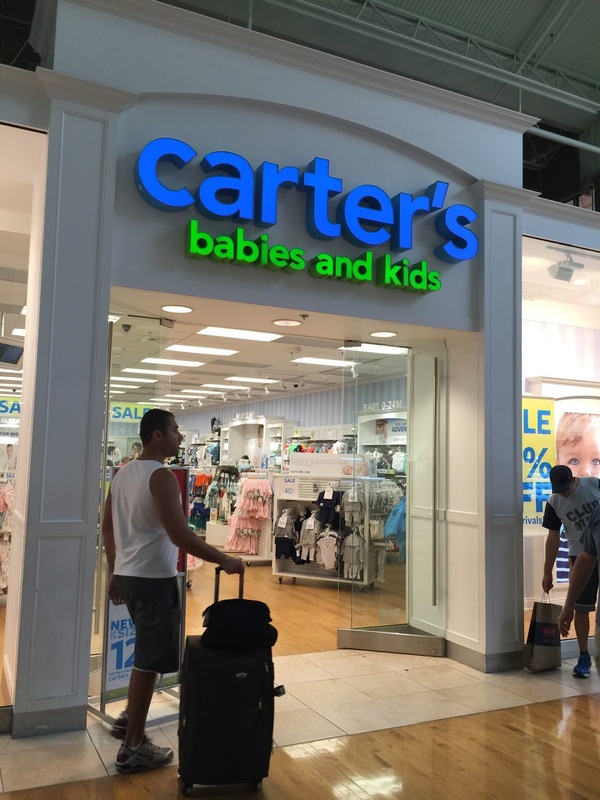 Carters is a store that provides baby items & clothing for toddlers & kids. Printable Coupon: Print or show coupon on your smartphone for a 20% discount on your entire in-store purchase over $40. Celebrating Friends and Family, get a 25% discount storewide with no minimum purchase required. Carters has a 50% labor day sale storewide plus you can print a coupon for an extra 25% discount when you spend $40 or more. Get a $10 discount on every $30 spent at Carters stores. Save 30% when you spend $75+ in store. Carter's is a leading brand of children's clothing, gifts and accessories. Carter's makes dressing easier for mom and life more comfy for babies. 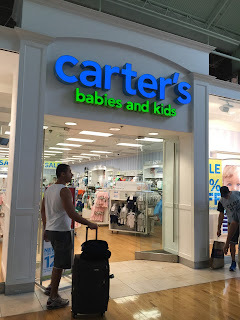 Save at Carter's with big discounts and coupons from Mommy Saves Big. Happy Shopping!